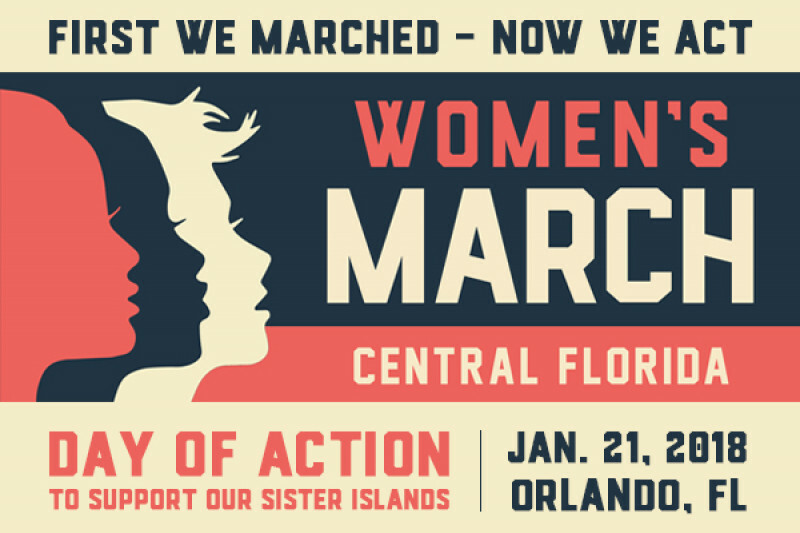 We are very excited to be hosting the Women’s March Anniversary Day of Action at Lake Eola on January 21. Lake Eola is the premier location for an event of this sort in Central Florida. However, there are significant expenses associated with hosting an event with thousands of participants at Lake Eola. Please participate with us to crowdfund the costs associated with permits and security for the event at Lake Eola. 1) Retire the debts associated with the direct costs of reserving the Lake Eola venue. The initial goal is $10,000 to ensure enough money for all three goals. Anything beyond the direct costs of hosting the event will go to the three charities.